Paloservices along with Palo.rs, the Serbian version of the No1 news search engine in Greece Palo.gr, was this year’s only Greek Media Sponsor of the Belgrade International Motor Show. The Belgrade International Motor Show is one of the 13 official motor shows to be held this year around the world, under the auspice of the International Organization of Motor Vehicle Manufacturers. 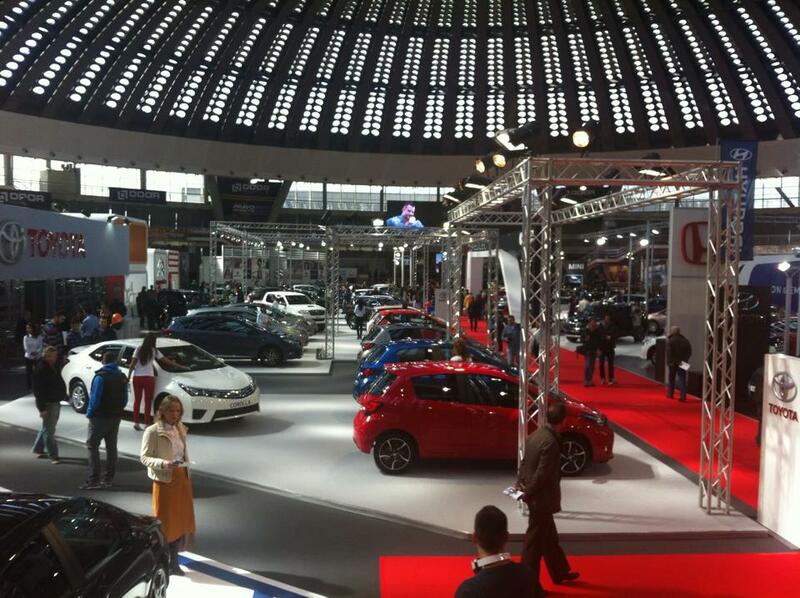 More than 400 exhibitors from around the world participated in the 52nd International Motor Show that was carried out at the premises of the Belgrade Fair from 19 to 29 March 2015. Paloservices foreseeing the prospects of the region, has already expanded its business activities in Serbia with palo.rs since 2014, an action that led to a highly positive outcome. Palo.gr is evolving into a dynamic regional news search engine, as it is already complemented by the Serbian palo.rs and the Cypriot palo.com.cy, while preparations are well underway for the launch of the leading news search engine in two more countries in Southeastern Europe, Turkey and Romania.